The previously announced sale of the Thomson Reuters Intellectual Property & Science business to Onex Corporation and Baring Private Equity Asia was completed today. The company’s many well‐known brands include Web of Science™, Cortellis™, Thomson Innovation™, Derwent World Patents Index™, Thomson CompuMark™, MarkMonitor®, Thomson IP Manager™and Techstreet™, among others. The new business continues to focus on scientific and academic research, patent analytics and regulatory standards, trademark protection, pharmaceutical and biotech intelligence, domain brand protection and IP management. “As we grow, we’re committed to using superior technology that enables expert solutions to be delivered consistently and with confidence to our customers,” said Caraher. The new name is effective immediately, and new branding will be implemented across the company’s products and services, beginning in early 2017. Clarivate™ Analytics accelerates the pace of innovation by providing trusted insights and analytics to customers around the world, enabling them to discover, protect and commercialize new ideas, faster. 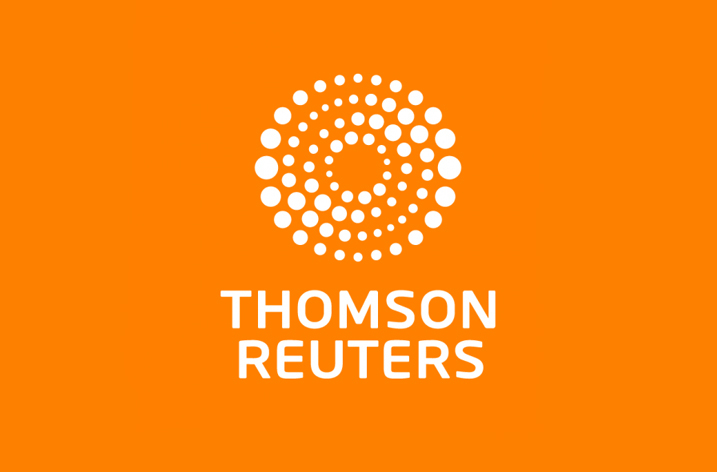 Formerly the Intellectual Property and Science business of Thomson Reuters, we’ve been assisting our customers for over 60 years. Now as an independent company with over 4,000 employees, operating in more than 100 countries around the world, we remain expert, objective and agile. For more information, please visit us at Clarivate.com.